Blenheim Palace has launched a nationwide search to try and track down one of its old fire engines. The Oxfordshire UNESCO World Heritage Site is appealing to anyone who may know the whereabouts of the Merryweather steam fire engine. 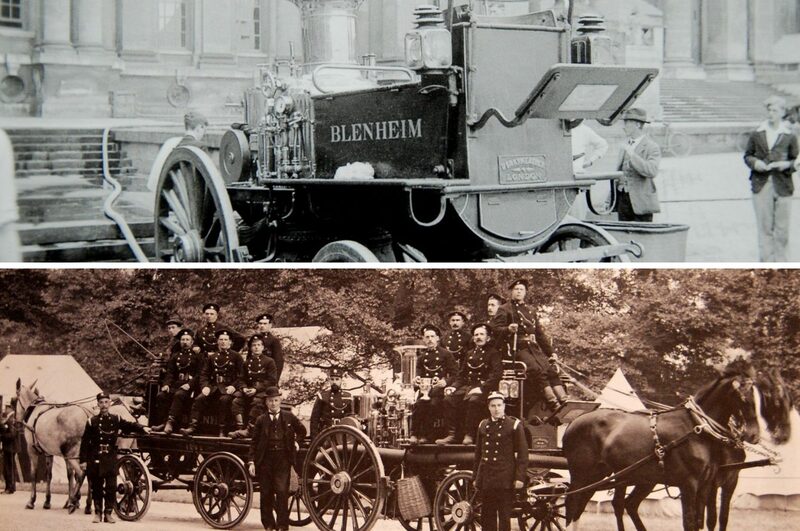 Blenheim Palace had its own brigade from the mid to late 1800s and owned a variety of fire appliances, including the Merryweather. Believed to have been built by Merryweather & Sons in 1890, the horse-drawn engine used a steam boiler to create pressure to pump water. It was mounted on a four-wheeled sprung carriage. After many years of operation, the engine was taken out of service and its location is now a mystery. “We believe the fire engine underwent repair and re-conditioning work relatively recently in Kent and, at some point was based in the West Midlands,” said Blenheim Palace Operations Director, Heather Carter. “We then understand it may have gone to a new owner in the Brighton area but, until now, we have been unable to track it down. “It would be fantastic if we were able to find it and perhaps arrange for it to return temporarily to Blenheim Palace for a visit,” she added. In 1898 the Estate was the venue of a Fire Brigades Rally in 1898. 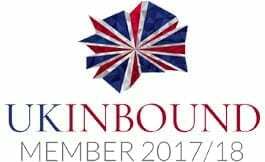 Permission to stage the event was given by the 9th Duke of Marlborough (1871 – 1934) who was also the President of the National Fire Brigades Union. The Blenheim fire brigade was still in operation during the Second World War. Anyone who may be able to help locate the fire engine can contact operations@blenheimpalace.com or call 01993 810530.